Thousands of Canadian families choose Qualico to build their homes every year, many of which are created in Qualico’s master planned communities. The company’s activities span the entire real estate spectrum and include residential land acquisition and development, single and multi-family home divisions, commercial and industrial development, property management, concrete ready mix, building supply and manufacturing divisions. 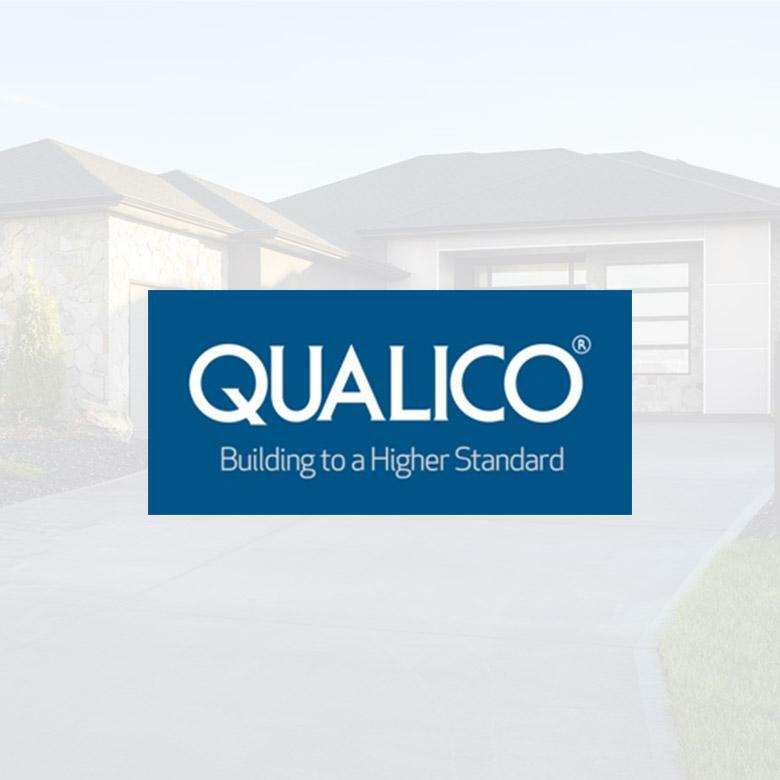 Today, Qualico is one of the largest fully integrated, privately-owned real estate companies in Western Canada. Learn more at QualicoDevelopments.ca.